PT PINDAD (Persero) is an Indonesian government owned manufacturing industry specializing in military and commercial products. Its activities cover design, development, engineering and fabrication as well as maintenance. Founded in 1808 as a military equipment workshop in Surabaya under the name of Artillerie Constructie Winkel (ACW), this workshop expanded into a factory and after it had undergone same name change, it moved to Bandung in 1923. The Dutch handed over the factory to Indonesian Government on April 29, 1950. Then the factory was officially named Pabrik Senjata dan Munisi (PSM) (English: weapon and ammunition factory) and located in where PT. PINDAD lies now. Since then PT. PINDAD had change into an industry of military tools and equipment under the management of TNI (Indonesian Army). PT. PINDAD changed its status into a state owned company called PT. PINDAD (Persero) on April 29, 1983. The agency change into PT. Pakarya Industri (Persero) and then changed again into PT. 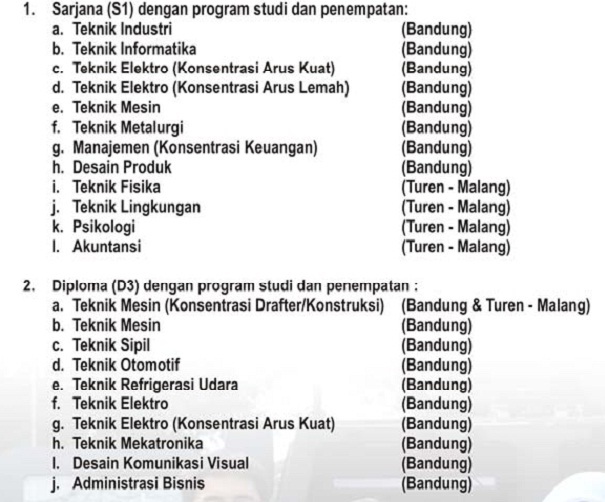 Bahana Pakarya Industri Strategis (Persero). In the year 2002, the status of PT. 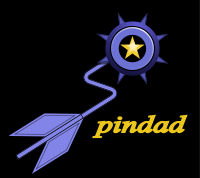 PINDAD (Persero) was again changed by the government, and since then the company is under the Ministry of State Enterprises. Over the years, Pindad has received visitors from delegations sent by Bangladesh, Brunei and Germany. 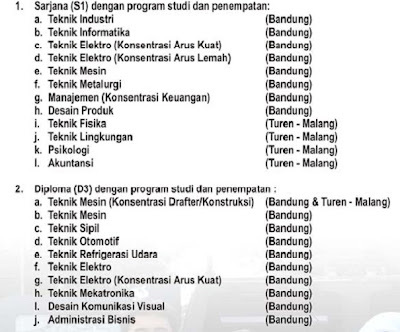 Pindad PT (Persero) opens opportunities for the nation's best graduate who has integrity, dedication, and high loyalty to join together through: Program Recruitment Entry Level Management 2013. For detailed information, please refer apply on following link below. Application file can be sent via email: recruitment@pindad.com, with email title / subject Education (space) Study Program (space) Name of the candidate example: "D3 Engineering Automotive Gugun Gunawan" - "S1 Information Engineering Gugun Gunawan" acceptance of your application file no later than Sunday, 15th September 2013 at 24.00. All applications are appreciated and will be treated confidentially.